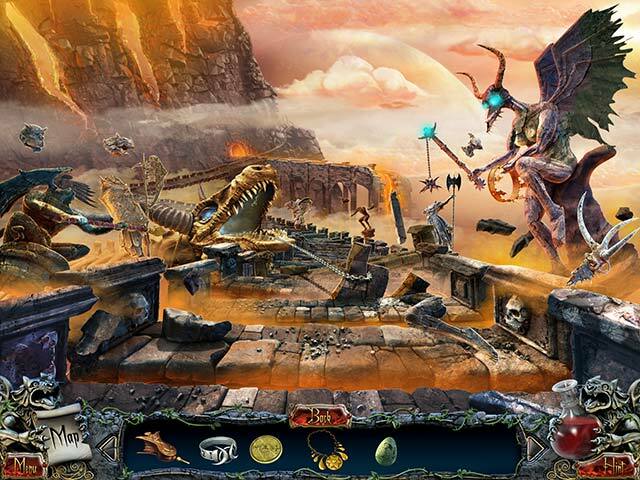 Download Mysteries and Nightmares: Morgiana Game for PC at Windows 7 Games! You awoke in an abandoned castle on a cliff, not knowing who or where you are. But is this place really abandoned? Fireplaces are still burning, strange voices echo, and wild magic is seeping through every wall. 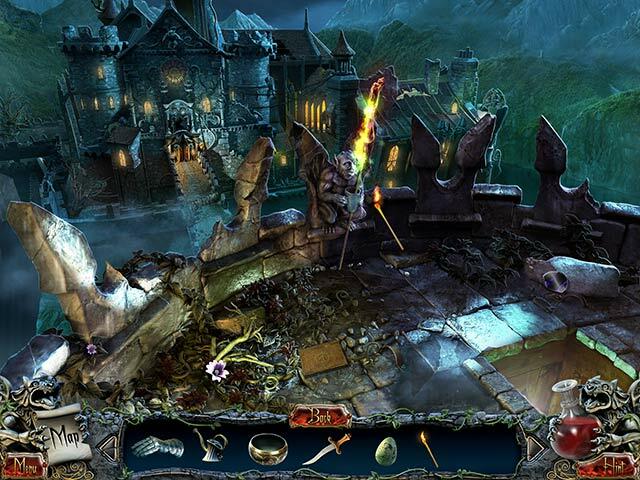 Step by step you unravel the mysteries of the castle, the art of crafting magical artifacts and even the forgotten secret of traveling to entirely different worlds! 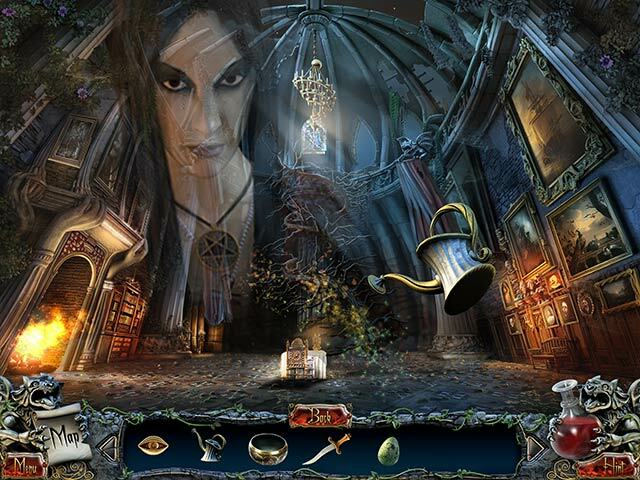 As you discover clues and put them together, your memories come back to you and you find out the hidden mystery is much more personal than you thought in Mysteries and Nightmares: Morgiana.